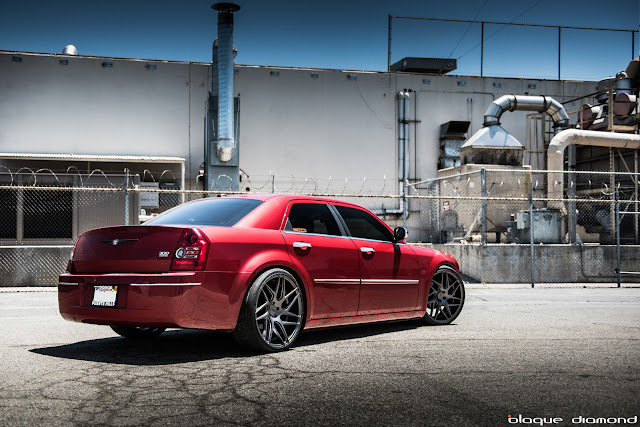 The Chrysler 300 makes for an unquestionable presence on the road. This mean looking, all American car, offers a rear wheel drive, large chrome grill and bulging fenders. 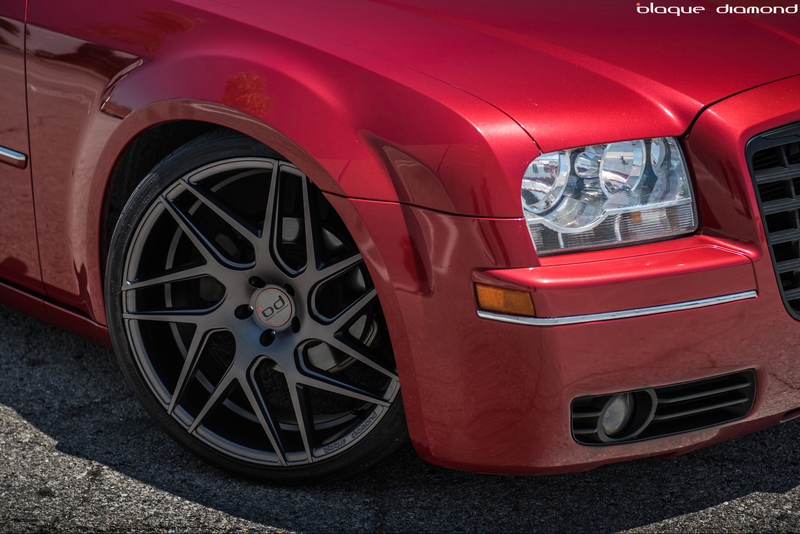 This makes it perfect for a big set of wheels to match its dominating personality. We fitted a set of staggered 22 inch BD-3’s in Matte Graphite to give it individuality. 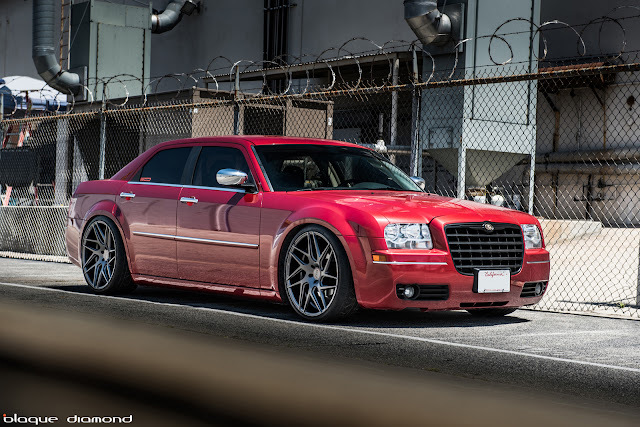 With the new rims fitted, the Chrysler offers a softer ride, commuter friendly suspension and the best driving experience you could image. The sleek and modern muscle car now pushes out 363HP to the 10.5 inch wide rear wheels! This is definitely putting the power to the pavement.